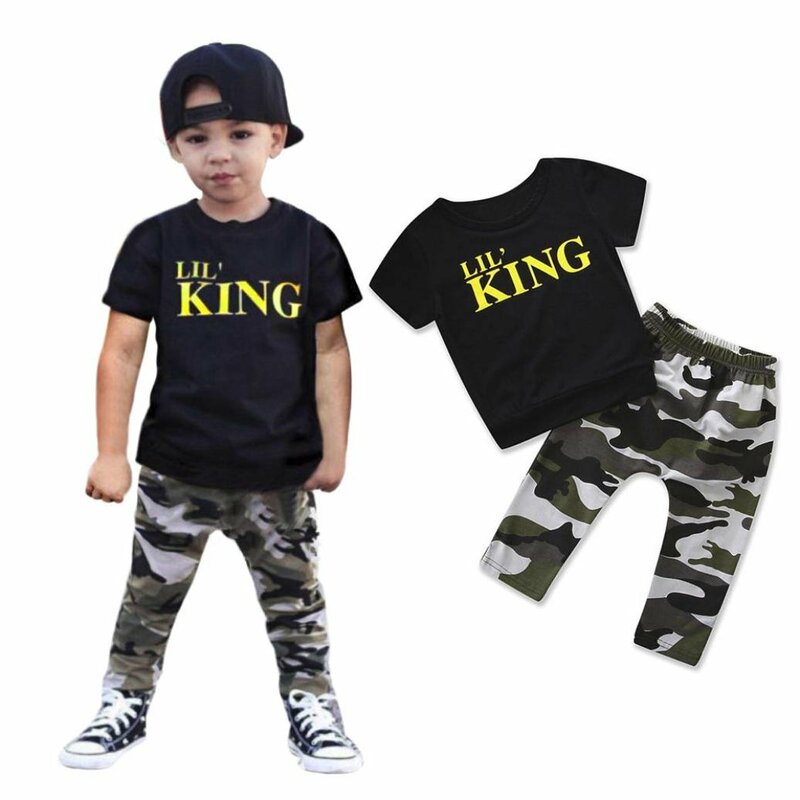 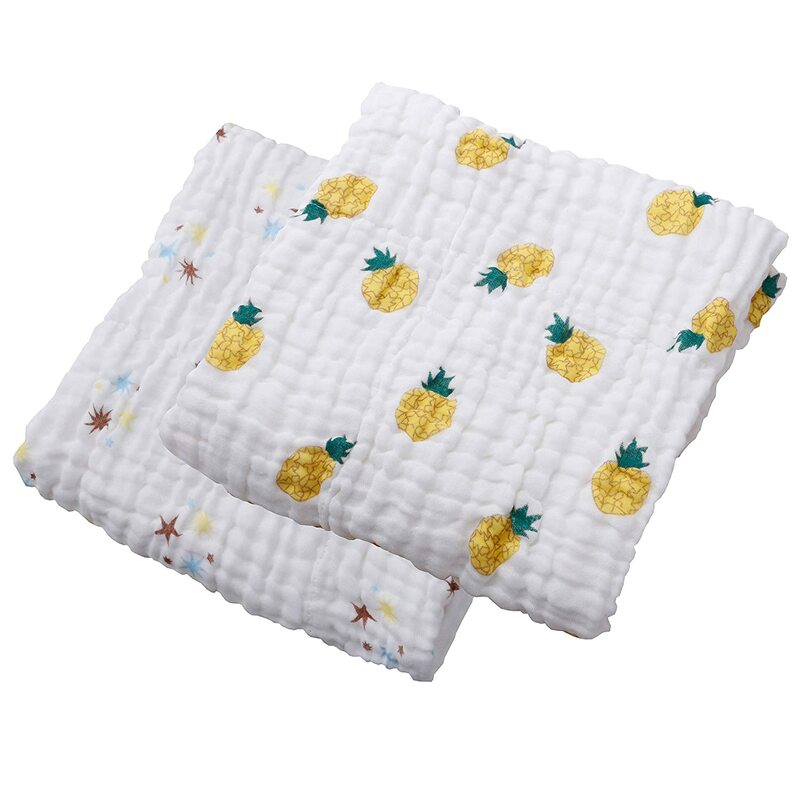 Note: this is an assorted product; color and print advertised are subjected to vary. 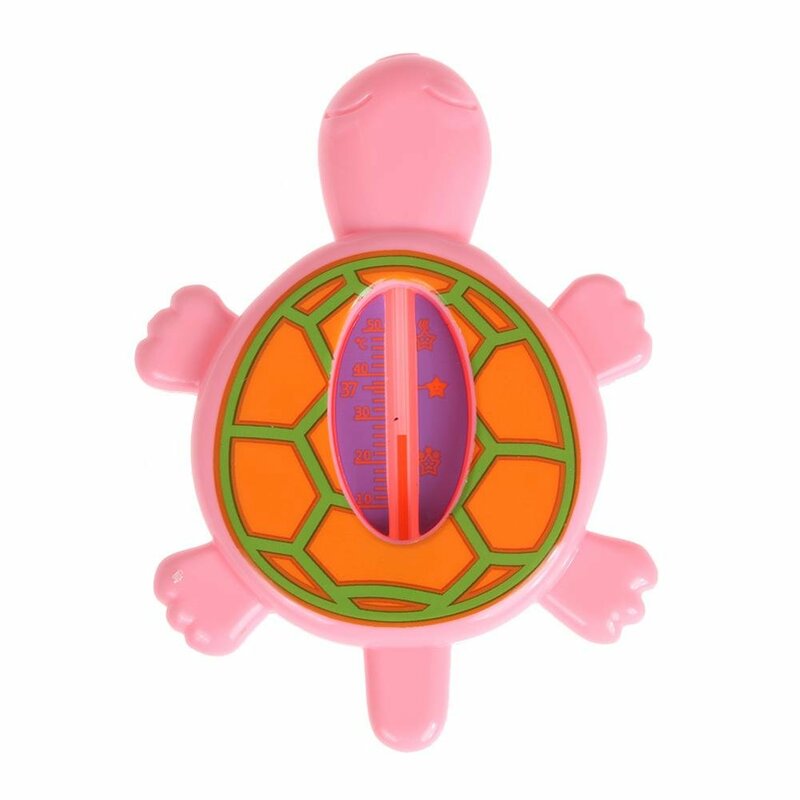 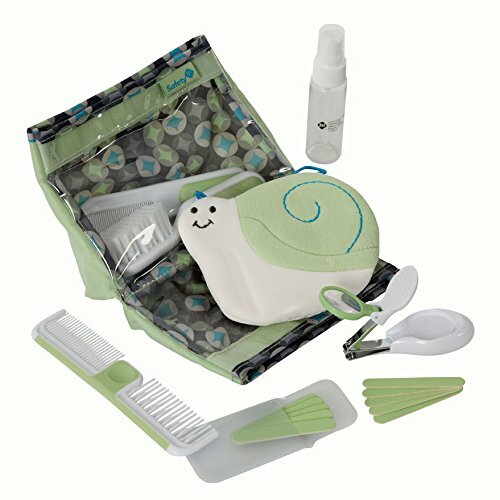 Luvable friends is the baby bath brand of choice for moms because of our quality products and low prices. 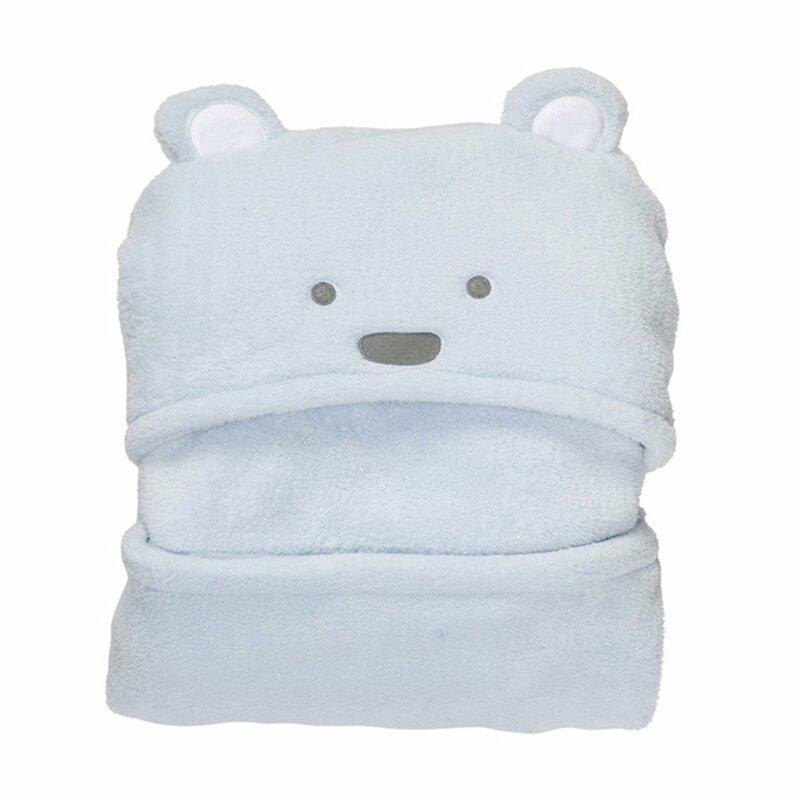 Our bath line includes a wide assorent of hooded towels, bathrobes and washcloths for moms to select from. 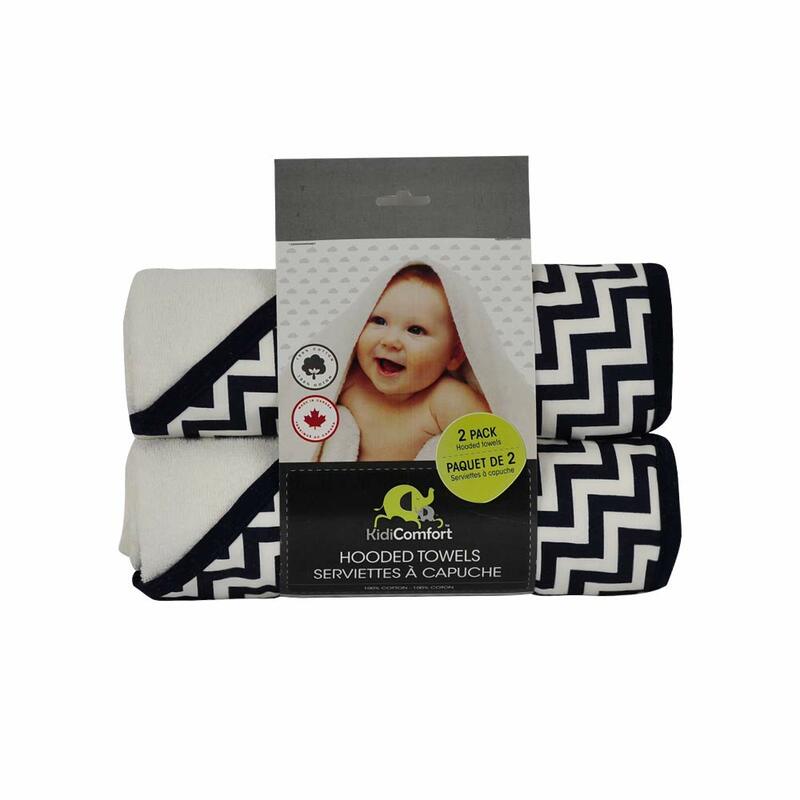 Luvable friends 3-pack hooded towels are made of a soft and absorbent cotton blend, and are gentle on baby's delicate skin but still durable and machine washable. 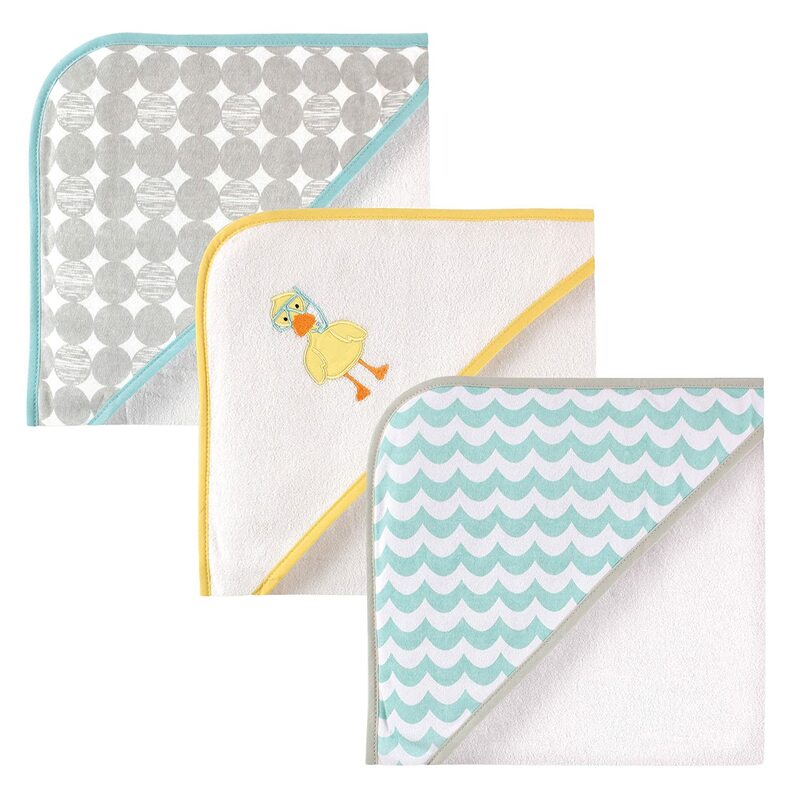 Each 3-pack offers a cute animal applique, a wave print, and an ocean print. 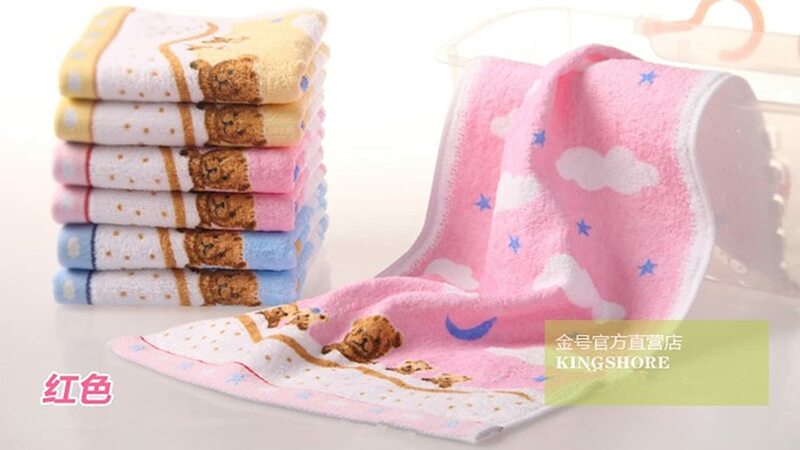 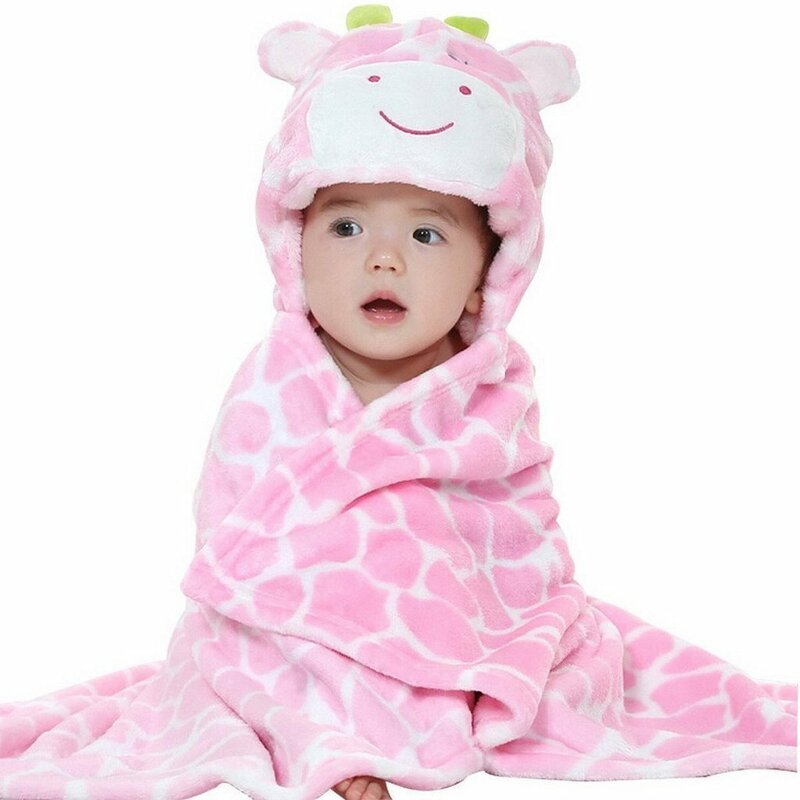 Available in multiple styles, these towels are generously sized at 30x30" to make drying off easy, and will keep your baby warm after bath time.